Some beauty products are straightforward. 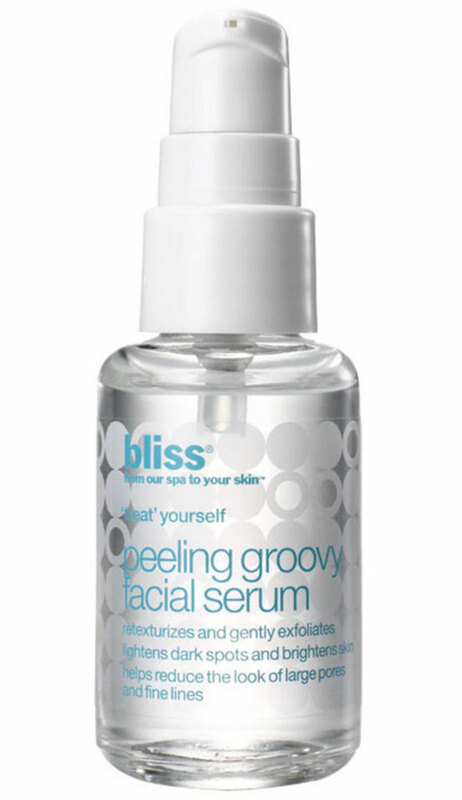 Moisturizer does exactly what it sounds like. So do peels and cleansers. Serums, on the other hand, seem to confuse all but the most dedicated skincare aficionados. Should you use one? When should you use it in your routine? Are they even necessary? Are beauty companies just trying to pump a few more dollars out of you? I can't answer all of life's existential questions, but I can demystify serums a little bit. Whether you use one is up to you, but I'd highly recommend adding one to your routine, right before your moisturizer. Serums are among the beauty world's best problem-solvers; their best use is to amp up your treatment a skin problem where you're not satisfied with your results so far, whether that's wrinkle-reduction, redness or the evenness of your skin tone. Below, we've picked some popular serums that address a lot of common skincare complaints; so common, in fact, that you're almost guaranteed to have at least one of them. Check out our recommendations and let us know what your go-to is in the comments. 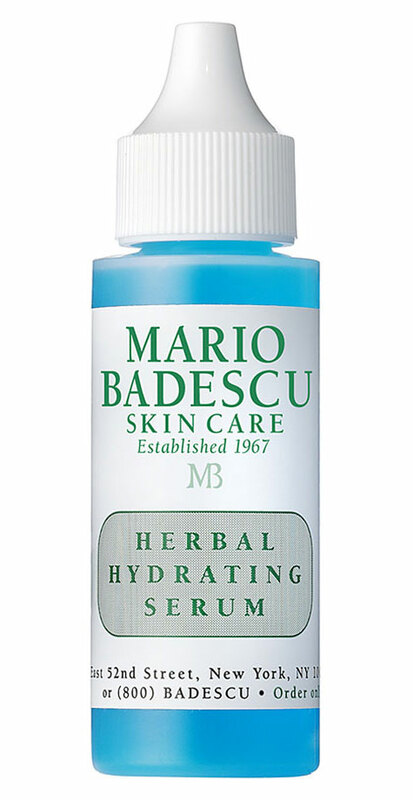 This is the serum that made me believe serums actually work. This light gel, layered under my winter moisturizer, we the key to staving off the cold-weather forehead flakies during last year's brutal winter. I didn't realize it until I ran out, got lazy about replacing it and my face suddenly looked like the Sahara, in spite of nighttime oils and heavy day creams. Now I will never be without it. I usually think of serums as a daytime product, but this serum works with your nighttime skincare routine to gently exfoliate while you sleep. 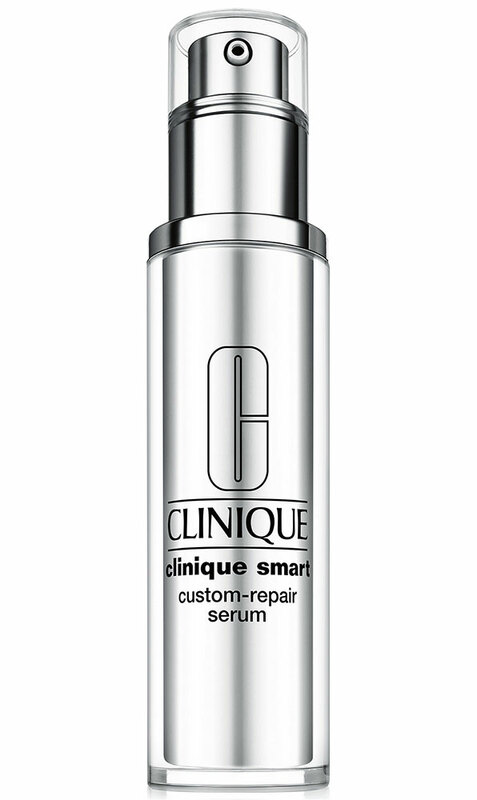 Clinique swears that this serum will respond to your skins unique needs, whether that's dullness, uneven skin tone or aging. If you're not sure which holes you'd like a new step in your routine to fill, this is a good place to start. Perhaps because my skin is naturally dry, I'm obsessed with making it as dewy and glowing as possible. (We all want what we can't have.) 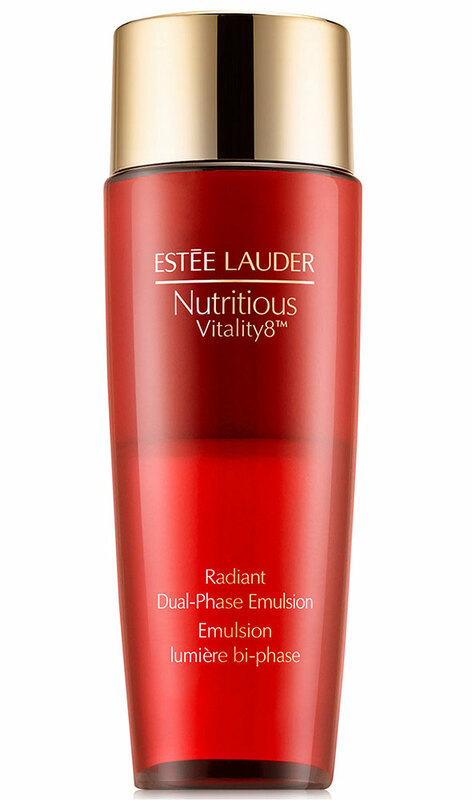 This one is the next on my list to try; apparently its results are good enough that in warm weather, you can skip your moisturizer entirely. 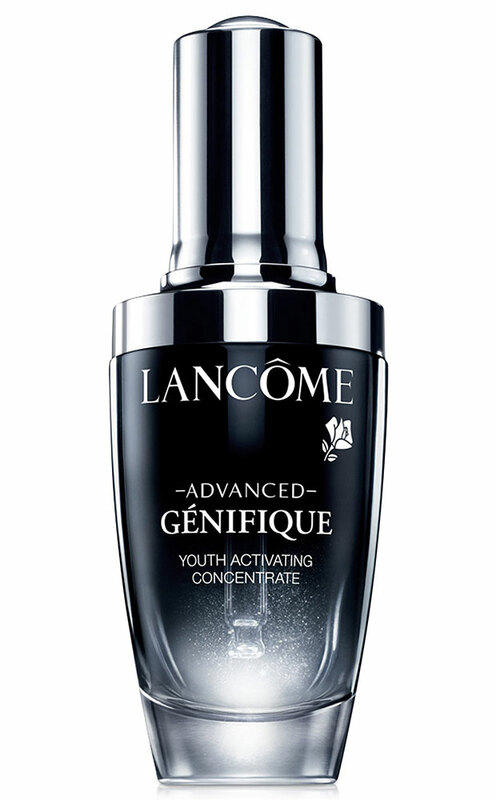 If anti-aging is your main goal, then this potent mixture from Lancôme is your one true serum match. It's full of concentrated (hence the name) ingredients to combat things like wrinkles and age spots to provide a targeted boost to your regular moisturizer. Keeping your skin firm can help combat signs of aging and ensure that you look fresh and well-rested, and this serum is super-targeted to do just that. Anyone who's ever dealt with redness knows that simply covering it with makeup isn't the answer; you have to combat it head-on. 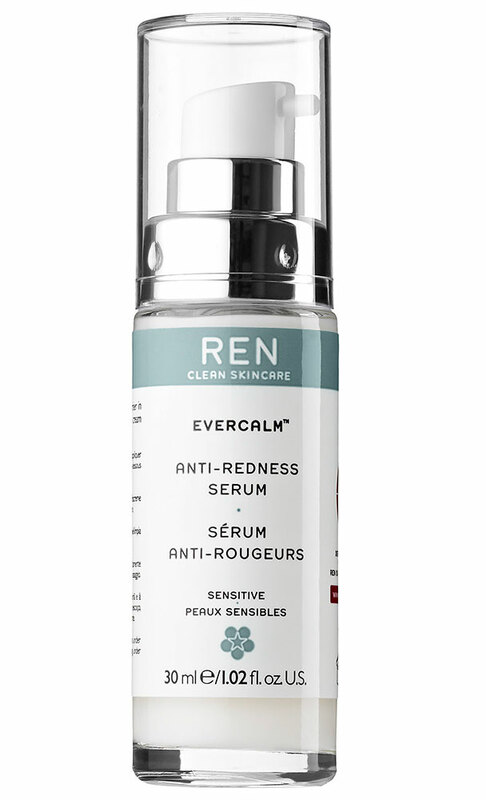 This serum is chock full of calming ingredients like milk protein to reduce redness and irritation.